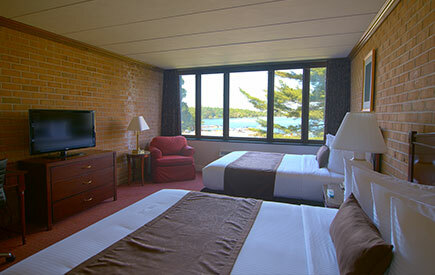 Split Rock Resort is a four season, family friendly resort where families have been making memories for generations. 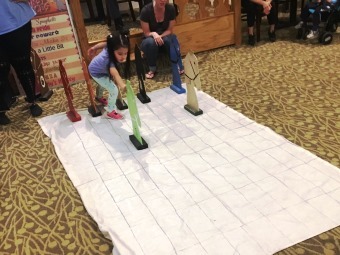 Located in the beautiful Pocono Mountains, Split Rock Resort is the perfect destination for outdoor family fun with near by snowboarding and skiing at our neighbor, Jack Frost Big Boulder! Plus, visit our Rock Bar for our seasonal drink specials or eat at the Split Rock Grill! Warm up by splashing in ourH2Oooohh! Indoor Waterpark or play a game at our Arcade and eight lanes of Cosmic Bowling, Movie Theater! 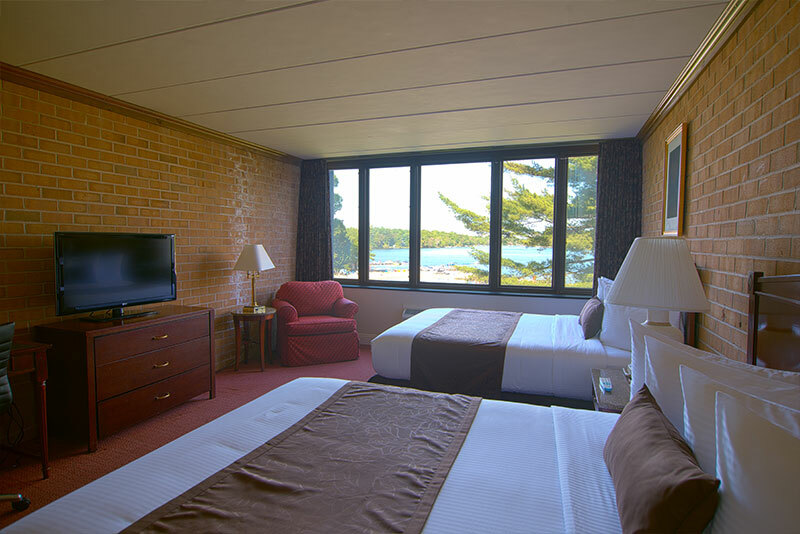 Split Rock Resort offers a variety of room types for every guest from our rustic Lodge and vintage Westwood Villas to our spacious Willowbrook Suites and our modern Galleria rooms. Our historic lodge provides a stunning view of the beautiful Lake Harmony. 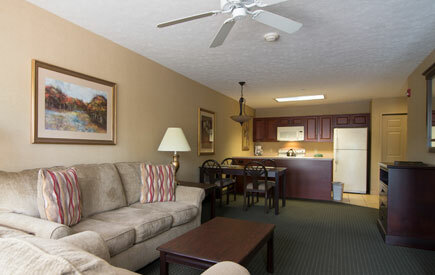 Our Willowbrook Suites are ideal for romantic getaways with a Jacuzzi and fireplace. 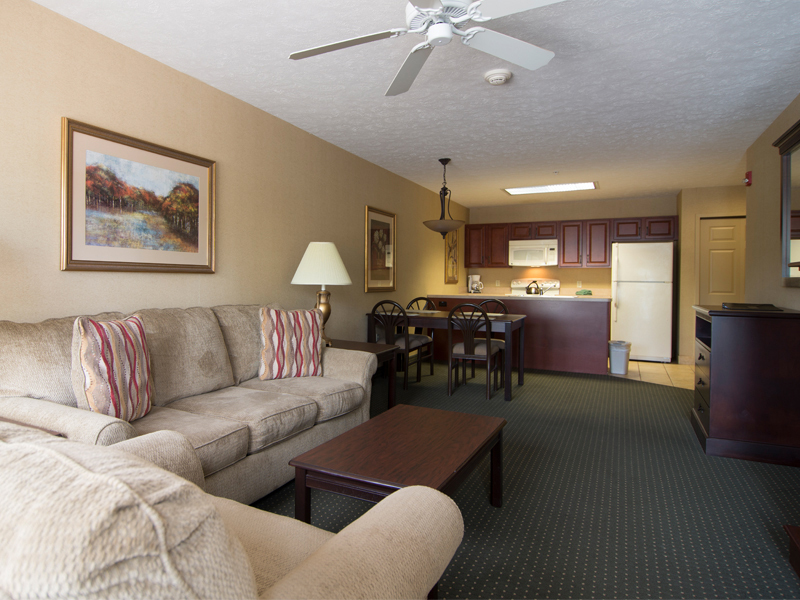 Our Westwood Villas are great for large families, and our Galleria rooms are perfect for families with small children as they are housed in the same building as our indoor waterpark, bowling alley, arcade, and Movie Theater. Our Food Court is a convenient option for families on the go, while our Split Rock Grill is a sit-down restaurant with family friendly cuisine. Located on the beautiful Lake Harmony, the Lake View Tavern has a beautitul view of the lake and food that is sure to impress. Enjoy a drink and live entertainment at our Rock Bar and Sandbar. With a variety of dining options and charming accommodations, your family will make memories at Split Rock Resort year after year. One visit to Split Rock Resort and you’ll be hooked! Guests return every year and generation after generation to the Poconos for the on-site activities, outdoor adventures, and charming accommodations. 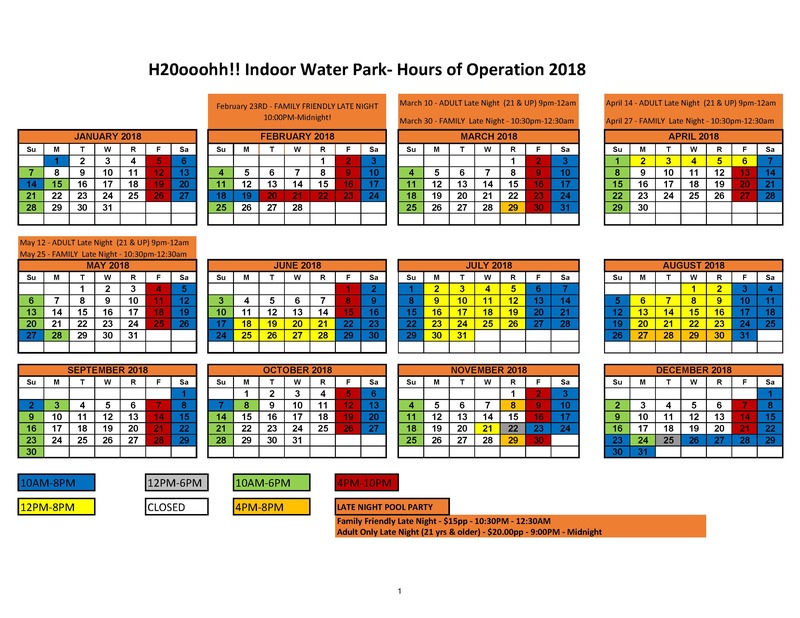 Adjacent to the Galleria at Split Rock Resort, this indoor water park features attractions for all ages, including the Komodo Dragon – Pennsylvania’s First Indoor Flow Rider! Thrill-seekers will enjoy The Viper, Piranha and Amazon Blast slides which drop an incredible four stories. Kids will have a great time at the Jungle Falls & Leapin' Lizards play areas. Open to the public. Start your day off right with a delicious and energizing breakfast. 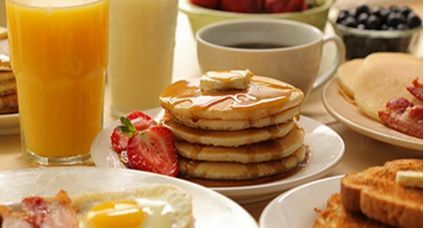 Our Breakfast Inclusive Package includes accommodations and daily breakfast. Seasonally we offer full breakfast in our food court or SRG restaurants. Very nice service, food at the buffet was wonderful, quiet rooms. We were there for 5 days, staying in a villa. Anything that we needed was addressed right away. Nice Gym, Bowling, Great movie theatre. The service is really good, but the rooms at slope side need to be updated badly,but overall it's a really nice place. This place was awesome and so much fun and especially how there is not only a hotel room with a water park there is archery , indoor-outdoor pool , and much more. Beautiful place with lots to do. Very family friendly! The resort is what it is rustic, quaint, and in a great location. I was expecting a bad experience but was pleasantly surprised. Food served to our group was much better than anticipated and quite good. Rooms are outdated, but clean. Nice pool and things to do. Staff are very nice and helpful. Beautiful area in the fall. I go to Split Rock at least twice a year. Wine festival is an automatic. I've been to many different wine festivals and Split Rock is the best so far. It's also the biggest... Cigar vendors, food vendors, food trucks, 2 different bands on opposite sides of the park, clothing vendors, and at least 30+ wineries. I've also stayed in lodge, cabins and the Willowbrook. The Willowbrook by far is the most modern and nicest but each one has it's own charm. The cottage is dated but is nice and clean and gives you a private outdoors feel. The Lodge has a beautiful view of the lake and has a pool and Jacuzzi in the builing.Also the lodge has a good restaurant with upstairs seating that overlooks the lake. Movie theaters small and old school but it does the job. The waterpark is great for small children. Great place for the family so much to do. Loved being there I’m going back as soon as possible vary clean nice people vary friendly and helpful. Had a great time at the resort. My niece held her babyshower at the resort. I also browsed around and saw the indoor pool, hot tub, ping pong table and other fun things that were accessible. Had a couple drinks at the bar and enjoyed every minute at the event, there was never a dull moment when i was there. Absolutely great place, Friendly staff, clean rooms just great environment I’m giving this 4 stars .Only because I think it’s a bit dated and having Kids coming back from the water park ,pool , skiing , dinner etc...wish we had bracelets that we can just scan n get in our suite vs shuffling to find a room key which I ended up losing 1 because realistically when you’re having fun chasing after your kids the last thing you want to worry about is a room key.I do highly recommend this resort though thank you for a great time Split Rock until next time.